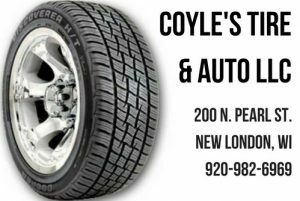 Coyle’s has been providing automotive and tire services to New London and the surrounding communities for over 50 years. Coyle’s is owned and managed by Mark Coyle, Beth Hutchison, Paula Ort (daughters of Mike Coyle, founder), and Robert Nelson – Shop Manager. 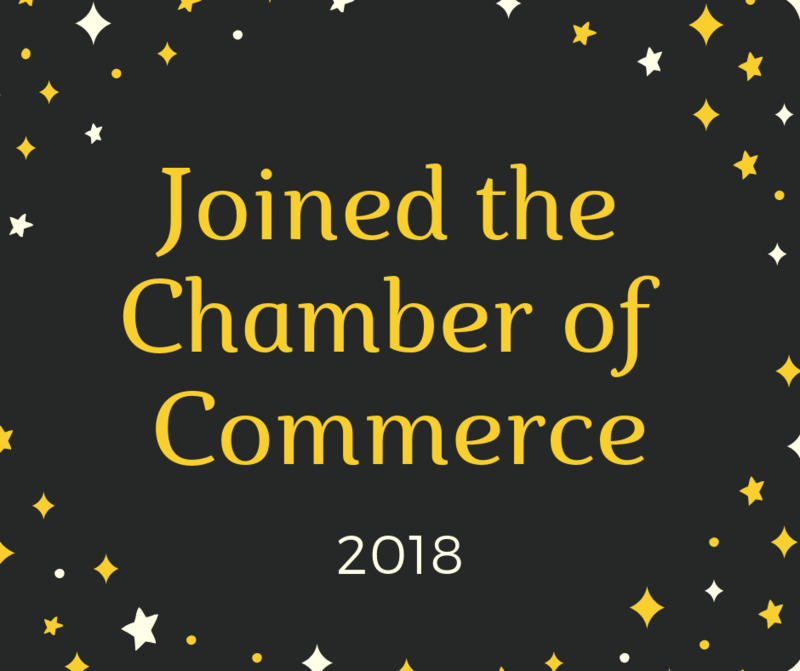 We invite all chamber members to visit our location and meet our new managers.